This was a great film directed by Jake Goldberger starring Cuba Gooding Jr. This was a really great movie. Lots of up and downs, but the overall story was great. To me the film was about a reformed janitor who takes some kids and shows them that they have more talent in themselves than they have been given themselves credit for. So when you get a chance check it on Amazon.com or netflix……here………………………. 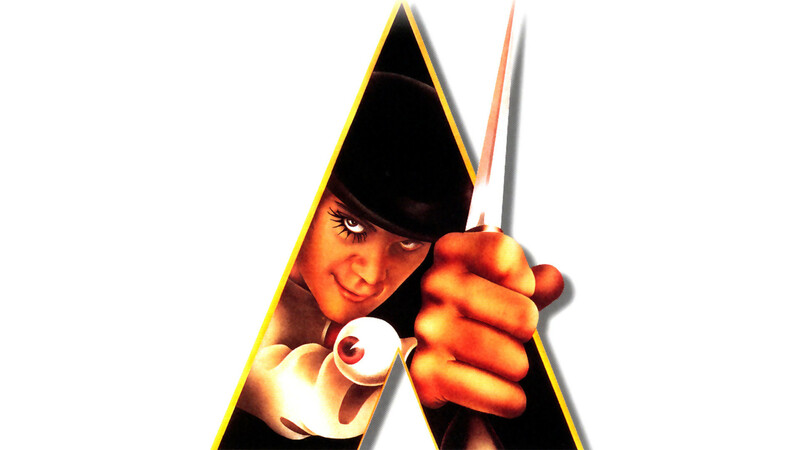 After all the fan fare and beginning cinematographer and director, I decided to watch A Clockwork Orange. It was really good. Really good. I see why he’s so visionary. Not only were the settings and shots exemplary of teenage rebeliion but many of the props showed what youth’s minds are focused on and how unbridled and care free the youth of the era as well as youth in general feel about decision making. It was also a good lesson or statement on society’s over reaction to youth doing what many of the ideas that have been planted in their head to tell them to do subconsciously. You have to watch the film 3 times to really understand what the film was about and what the director was saying. so check it out here’s the link.